Master Sergeant Carl Thomas Cosper, Jr. 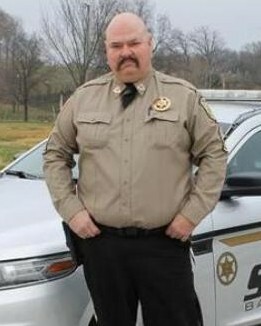 Sergeant Cosper began his career in law enforcement in 1994 with the McDonald County Sheriff's Department. 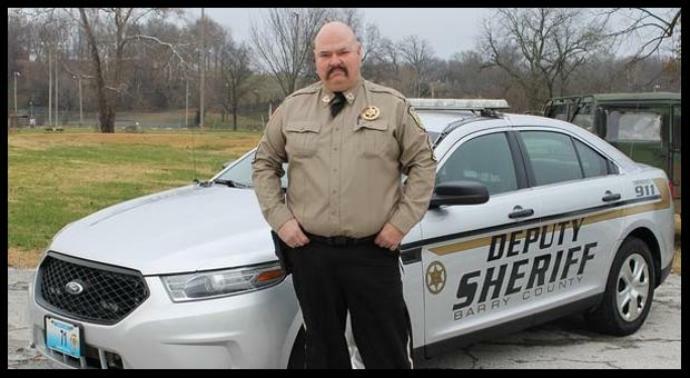 He went on to serve with the Barry County Sheriff's Department for 10 years.